The marketing literature emphasises the role of the customer in co-creating value with the firm, as opposed to being a passive recipient of value at the end of a transaction. This can be achieved a posteriori, when the customer adds something to the product to make it more valuable for him or herself (for instance, when you customise your Croc shoes with Jibbitz*). Or, instead, it can be done as part of the production process (such as through idea crowdsourcing). It is about bringing the product on offer closer to what the customer values and wants. deriving emotional (e.g., feeling empowered) or symbolic (e.g., self-expression) benefits. ending up with customers that are happy and engaged with the product. But, beware. Don’t rush towards co-creation projects because there are disadvantages, too. 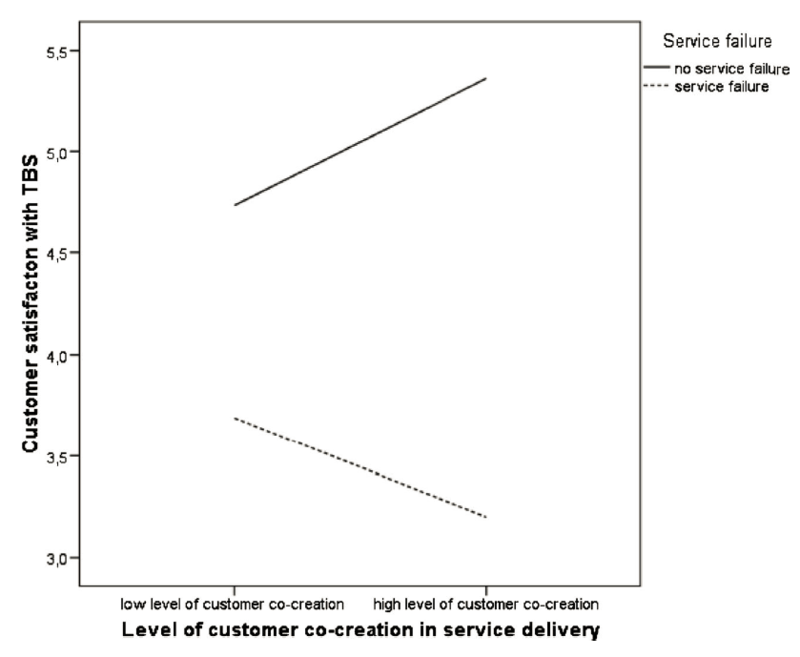 Research conducted by Sven Heidenreich and colleagues, and published here (paid access) points to an important downside of co-creation: Customers that are highly involved with the product, through co-creation, will be more dissatisfied than other customers in the event of service failure. The authors say that this heightened effect of co-creation on satisfaction (or, rather, dissatisfaction) levels arises because when customers engage in co-creation they expect that their increased effort will lead to a superior, tailored output. In other words, higher levels of co-creation lead to higher expectations and, therefore, an increased gap between expectations and actual performance. This finding means that managers need to consider, very carefully, their readiness for co-creation. The authors even suggest that organisations should ‘consider offering services low on co-creation until they have gained the necessary expertise to provide successful highly co-created services‘ (page 291). Furthermore, they say that organisations that do offer highly co-created services (for instance, offering very high levels of customisation), need to provide very detailed and user-friendly instructions, offer extensive customer support, design intuitive interfaces and so on, to minimise the risk of human failure (on the part of the customer). To these recommendations, I would add that businesses need to have a very deep understanding of customer expectations and consumer behaviour (e.g., while we may like the idea of having lots of choice, it actually decreases our satisfaction), as well as of the customer’s actual (as opposed to assumed) self-sufficiency. Posted on September 15, 2015 September 10, 2015 by anacanhotoPosted in Marketing in everyday lifeTagged Choice, Co-creation, Crocs, Customisation, Dark Side of CRM, Ikea, Jibbitz, Lego. I’m a little surprised that companies see cost savings from customisation. Usually the depth of expertise/skillset, knowledge management and absence of economies of scale makes customisation very expensive. The upside is generally that customisation comes at a higher price to customers more and so companies can make higher margins. Decreased customer satisfaction makes sense as it could be related to the feeling of paying a premium for a service but not getting what you paid for. For instance, when I choose next day delivery (more expensive) for my amazon purchase and it comes 2 days later, I’m likely to give amazon 2 star out of 5 if I rate the transaction. In the past, I have taken up this exact sort of issue with amazon and they eventually waived the delivery costs to keep me happy. But if I use standard delivery (3-5 days), I’m likely to score the transaction higher or at the very least be neutral even if the item arrives on Day 6.